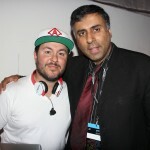 Can Jam Global is the premier headphone and personal audio expo and is produced by Head-Fi.org, the world’s largest community for headphone and personal audio enthusiasts. Since 2006, CanJam events have been a community showcase for Head-Fi.org, as well as the best opportunity for exhibitors to share new products and have meaningful interactions with the enthusiast community and audio industry press. We had the pleasure of meeting and reviewing some of the elite Headphone and Audio companies right here in our World Liberty TV, Technology review Channel. 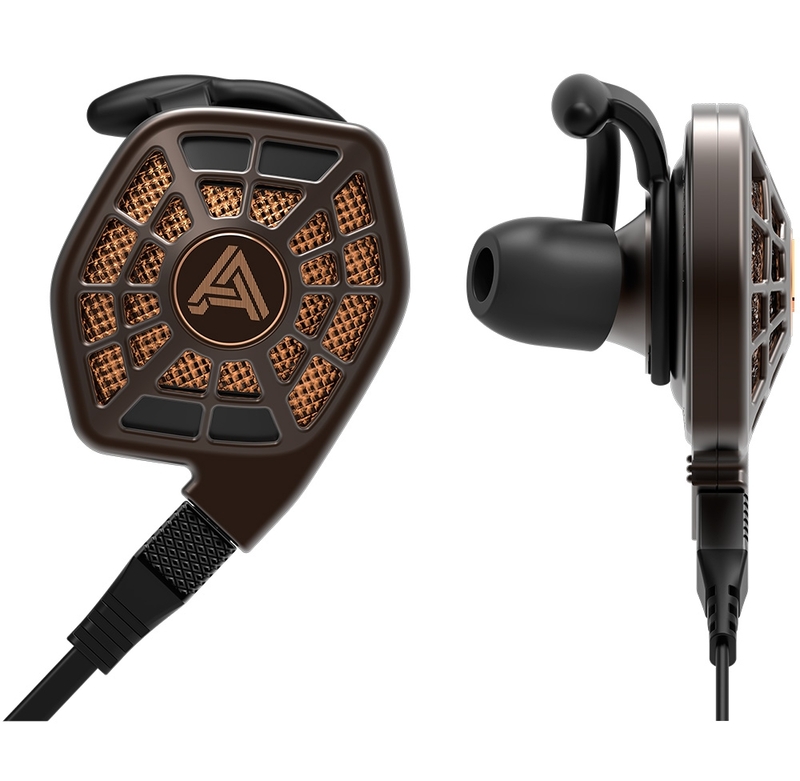 Audeze : Isine 2.0 Planar Magnetic in Ear Headphones: The iSINE 20 is one step up from the iSINE 10 featuring an even longer Uniforce voice-coil that covers the ultra-thin diaphragm to a greater extent, enabling better control and responsiveness for better bass, clarity, and improved imaging. Zero distortion sound means you’ll feel closer to the recorded to your music. Add the included Lightning cable with DSP and there’s no other in-ear headphone that even comes close to its performance. To ensure all-day comfort, a pair of Ear Hooks and EarLocks® are provided along with silicone tips. See more by Clicking here. 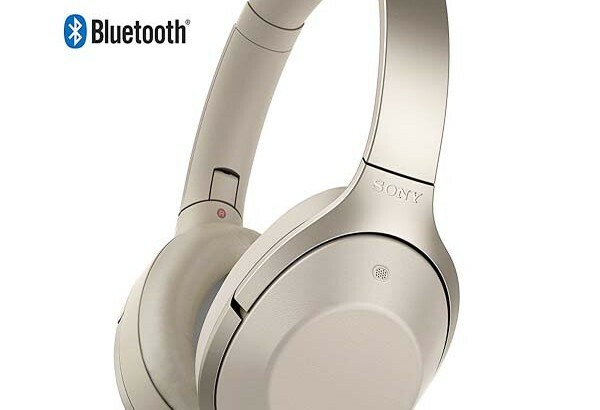 Sony MDR -1000X Wireless Noise Cancelling Stereo Head set : With industry-leading noise cancellation1, these headphones let you enjoy music free of distractions. Listen in super silence or tailor sound to your environment. LDAC transmits approximately three times more data (at the maximum transfer rate: 990 kbps) than conventional Bluetooth® Audio, which allows you to enjoy High-Resolution Audio content in exceptional sound quality close to High-Resolution Audio.4. Digital Noise Canceling technology, High quality wireless audio with LDAC, High-Resolution Audio compatible, 1.57″ HD driver unit for dynamic range and Aluminum-coated LCP diaphragm minimizes distortion. 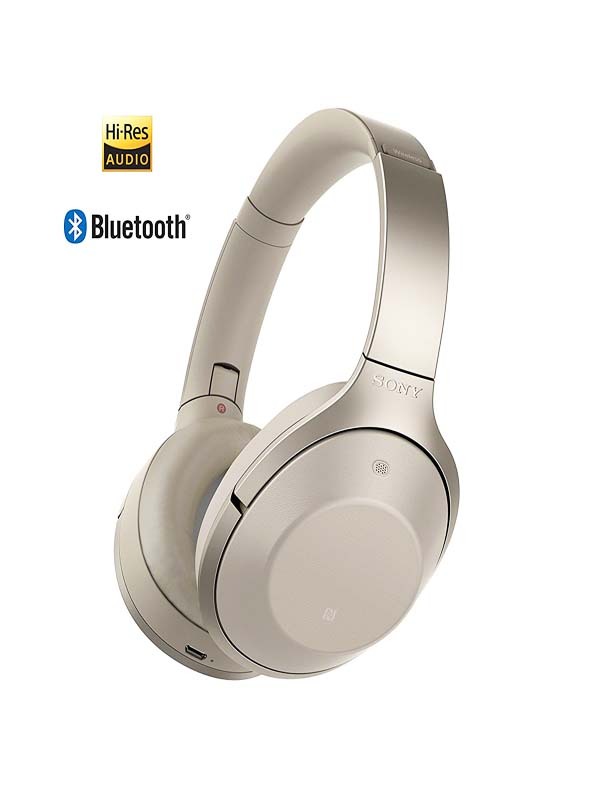 See more of Sony MDR-1000x Wireless Noise Cancelling Stereo Headset by Clicking here. Hifiman HE400S Over ear headphones: One of the highest efficiency planar phones in the world! HIFIMAN’s newest HE400S sounds terrific on your smartphone or most any portable audio device. Superb Hi-Fi Quality HE400S delivers all the lifelike clarity, detail, extended bass and wide sound stage that audiophiles have come to expect from HIFIMAN.Long Hours of Comfortable Listening Innovative headband and specially designed ear pads for remarkable comfort allowing you to enjoy your music for hours on endLightweight: Only 350g! Why Choose A Dynamic Headphone…When You Can have Planar? Dynamic headphones utilize conductors that vibrate in limited areas of the diaphragm. Result is that a large percentage of the diaphragm cannot be directly driven by those conductors. Planar headphones have conductive layers over almost all of the diaphragm. Evenly driven by these conductors, result is significantly lower distortion than conventional dynamic headphones. 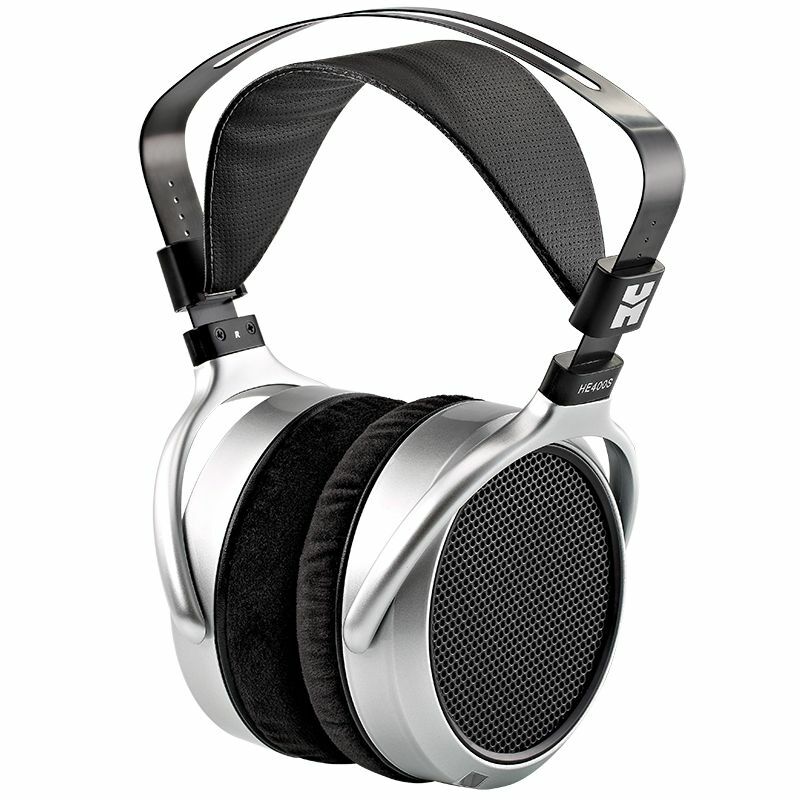 See More of Hifiman HE400S Over ear headphones by clicking here. 1 More Quad Driver In-Ear Headphones : 1MORE believes there should be nothing between you and your music – with the Quad Driver our goal of having our technology disappear leaving nothing between you and your music – is realized. To HEAR MORE is to hear the truth. It is to hear music as if you were right there with your favorite artist. It is to hear music the way the artist intended for you to hear. It is innovation and intimacy intertwined. To transport the truth, 1MORE delivers MORE resolution, MORE clarity, MORE comfort, MORE resilience, MORE power, and therefore MORE passion. 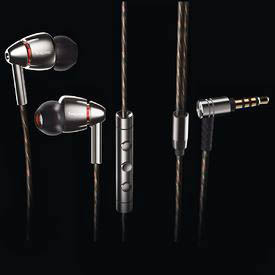 See More of 1 More Quad Driver In-Ear Headphones by Clicking here. Echobox The Nomad Titanium Earphones : The Nomad represents the evolution of sonic achievement. It delivers honest, dynamic, uncompromising sound, masterfully engineered using German-made PEEK drivers. It is paired with our unique Acoustic-Filter-Tuning (AFT) system which enables you to discover the sound you love. Ergonomically designed Titanium housings featuring an over-ear cable wear style ensure the most comfortable and secure fit available, and replaceable MMCX compatible cables allow for the freedom of selection from a variety of wired and wireless cable options. See more of Echobox The Nomad Titanium Earphones by clicking here. 64 Audio Universal –Fit Earphones: The 64 AUDIO U2 universal-fit earphones are an affordable option with a remarkable sound quality. The U2 easily outperforms other Dual-driver IEMs on the market due to its unique design. This product is ideal for musicians, houses of worship and audio enthusiasts. 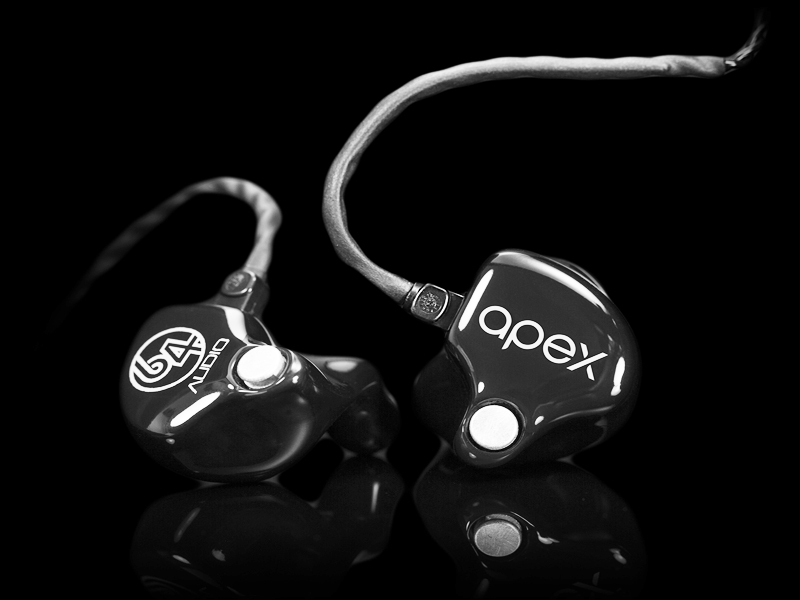 The U2 features the innovative apex™ technology. Apex (air pressure exchange) is an enhanced version from the previous technology that relieves air pressure caused by miniature speakers in a sealed ear canal. Apex gives you a superior listening experience that simply cannot be achieved by traditional IEM’s.Like all 64 AUDIO universal-fit products, the U2 earphones are inherently noise isolating and are designed to work well with a wide range of personal audio devices as well as all Personal Monitoring Systems. 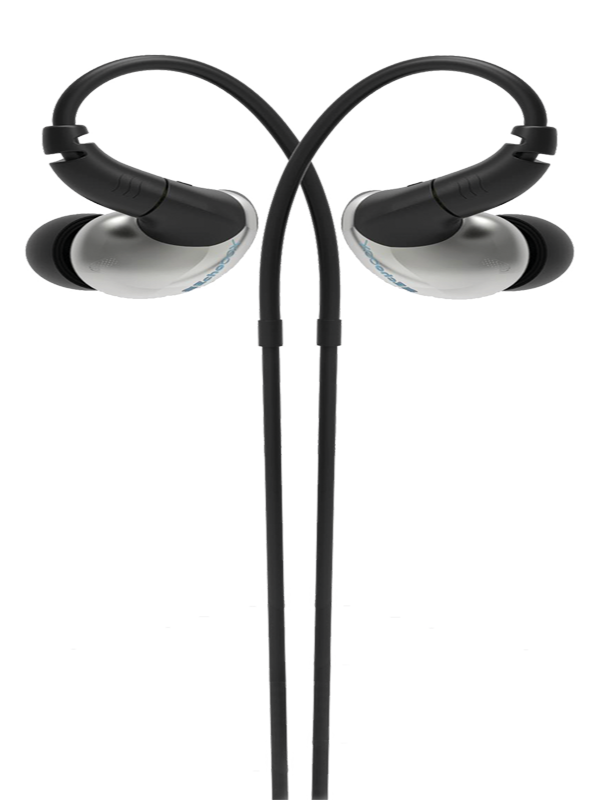 See more of 64 Audio Universal –Fit Earphones by clicking here.